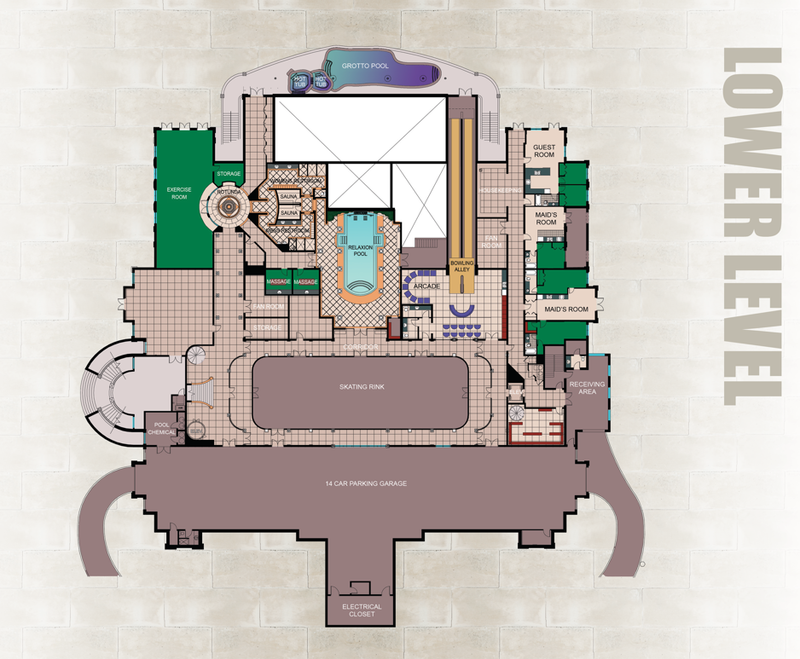 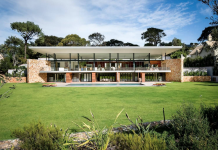 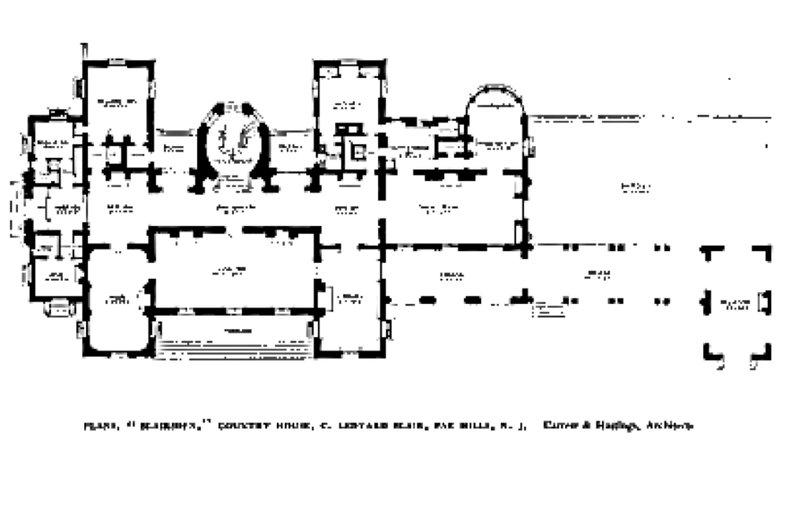 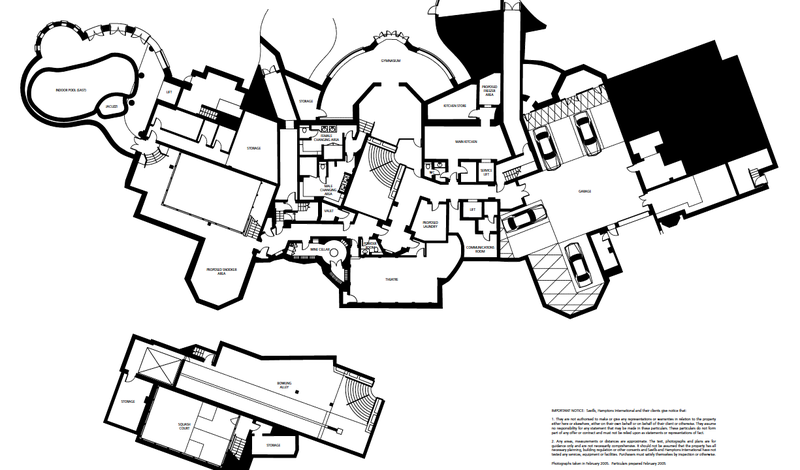 Floor Plans #1 – Pics #1-4 – These are the floor plans to the Updown Court estate in Surrey, England. 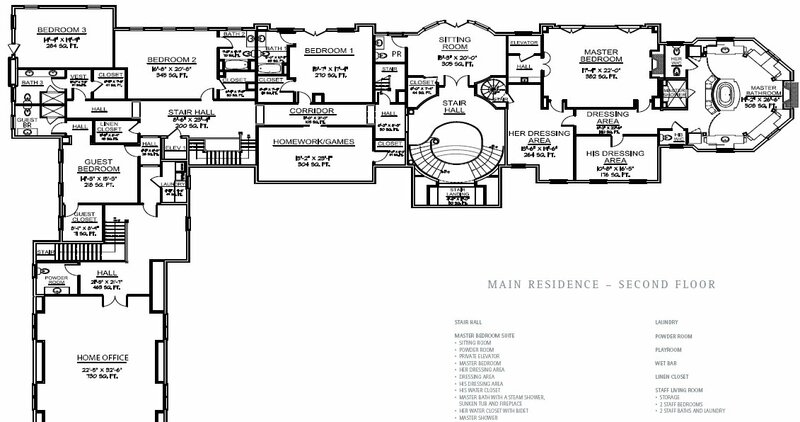 Floor Plans #2 – Pics #5-8 – These are the floor plans to the Versailles estate in Windermere, FL. 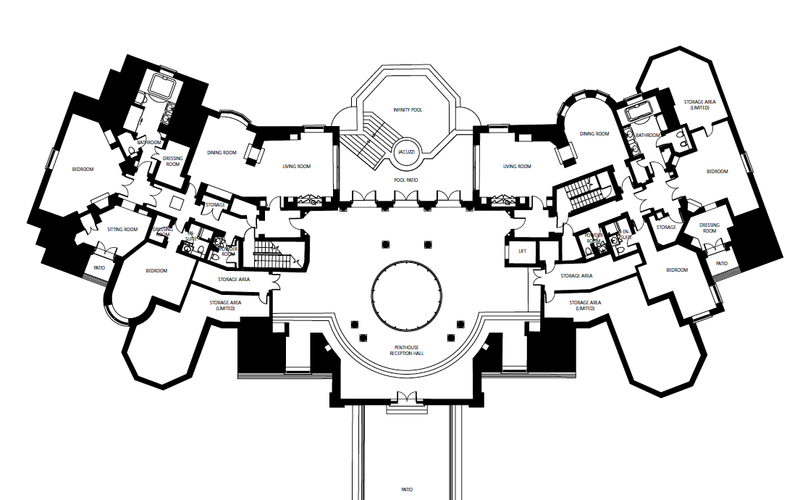 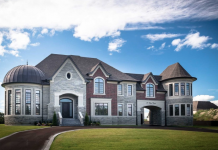 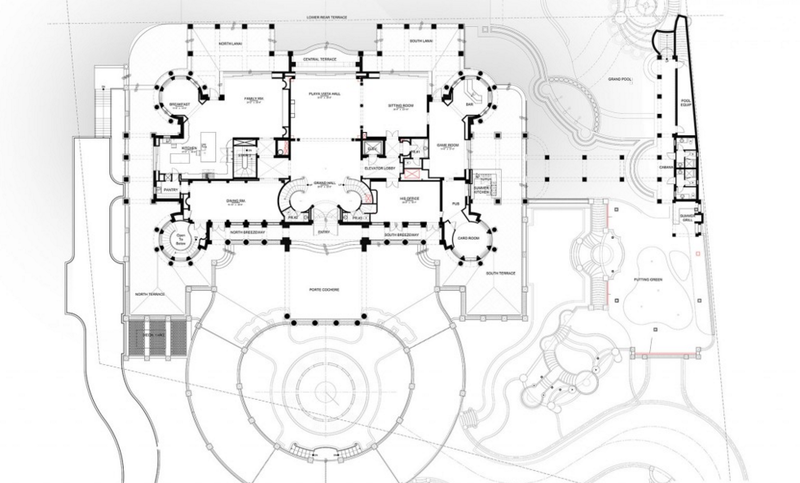 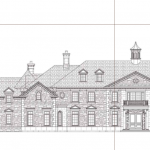 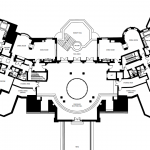 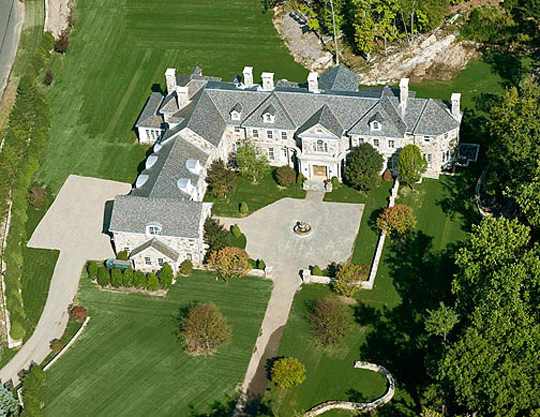 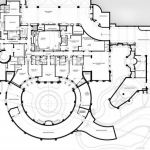 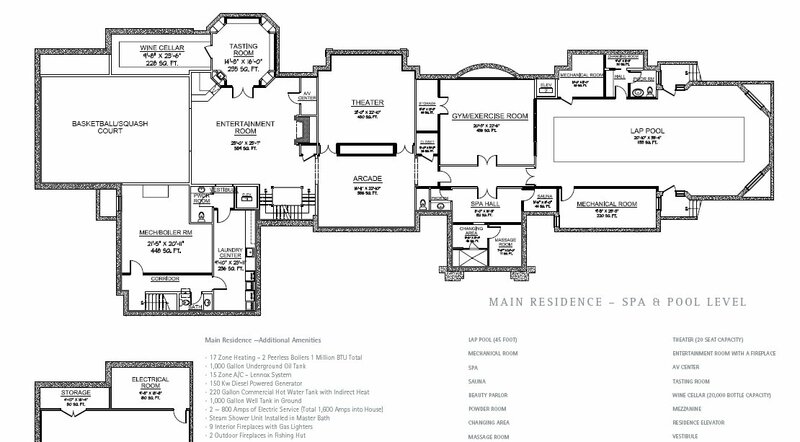 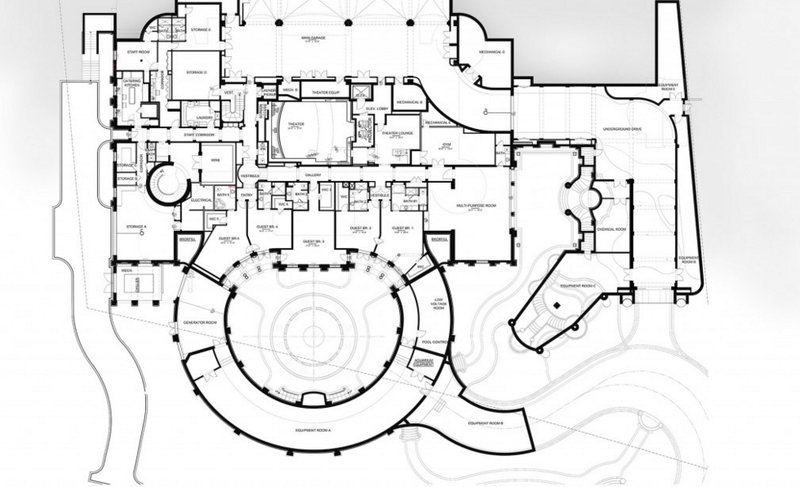 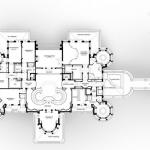 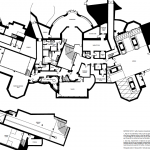 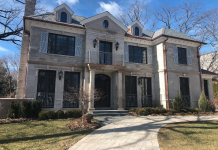 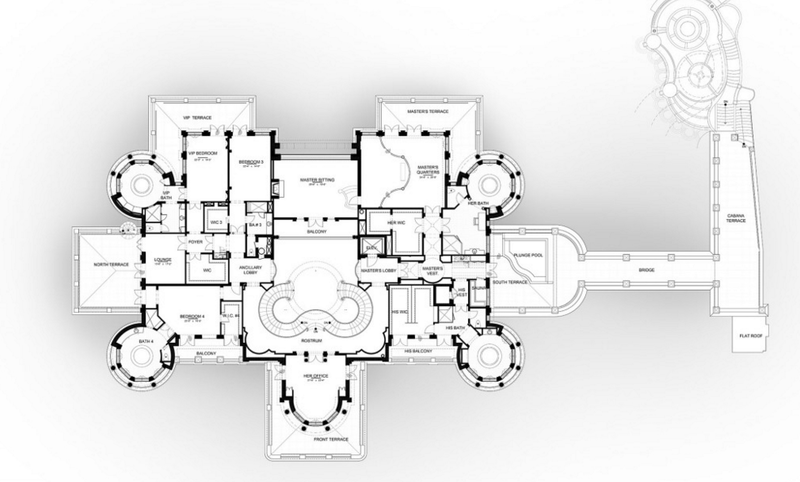 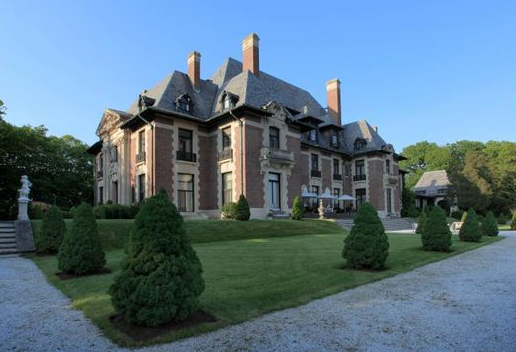 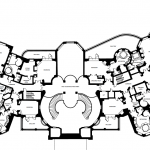 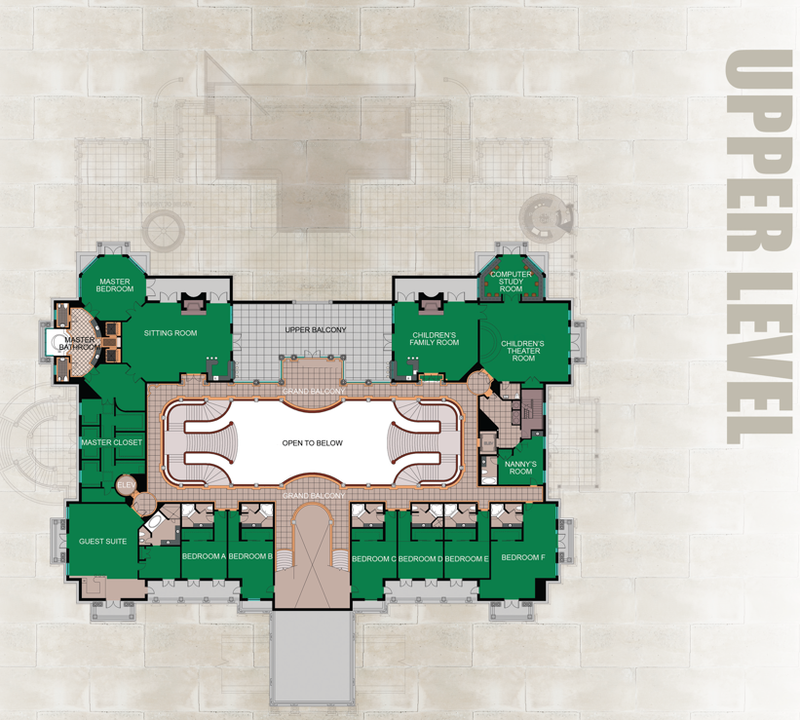 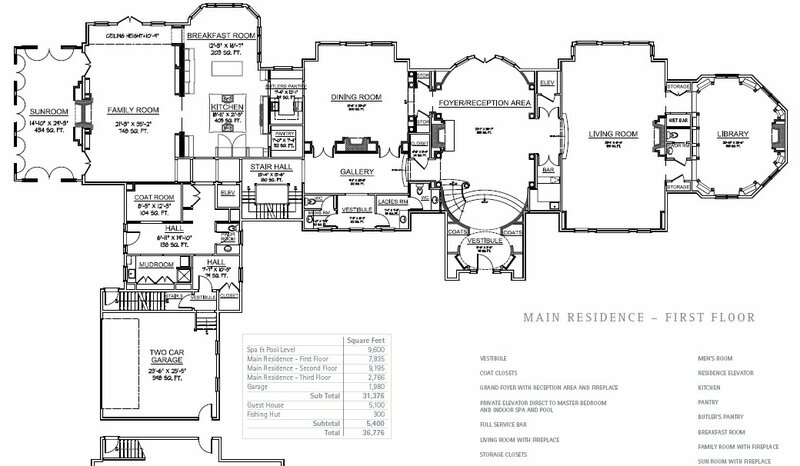 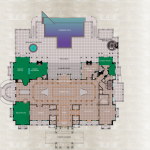 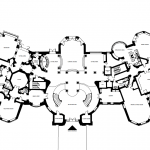 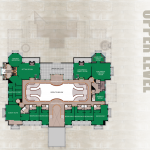 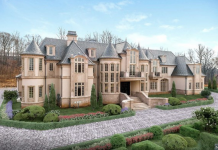 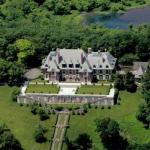 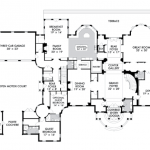 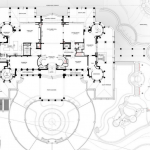 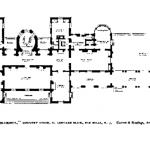 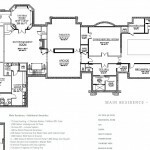 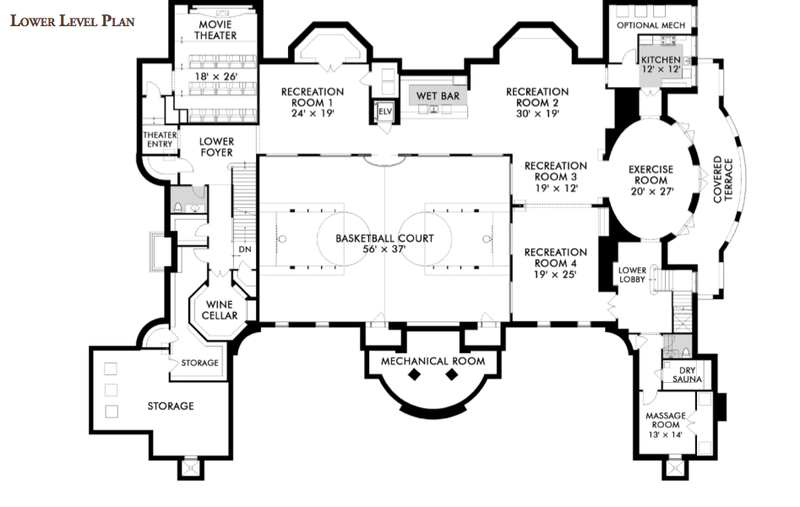 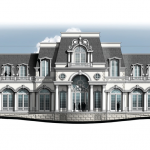 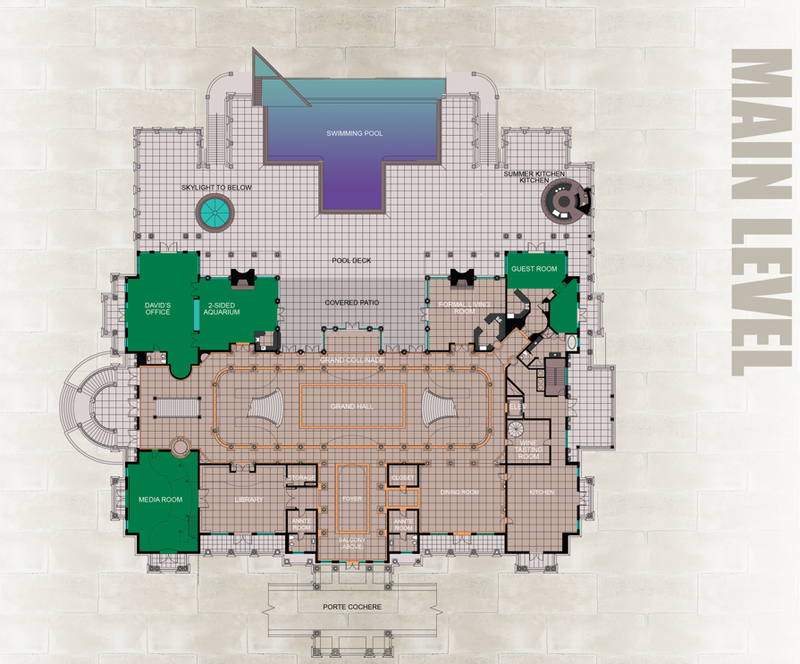 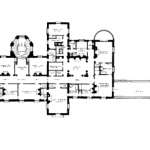 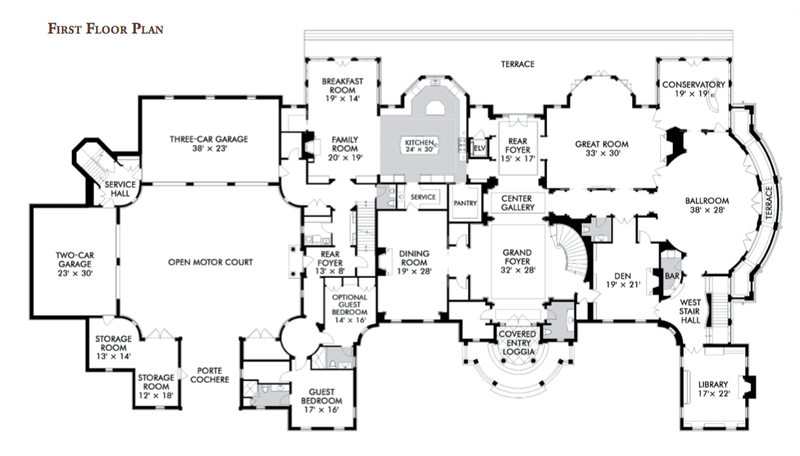 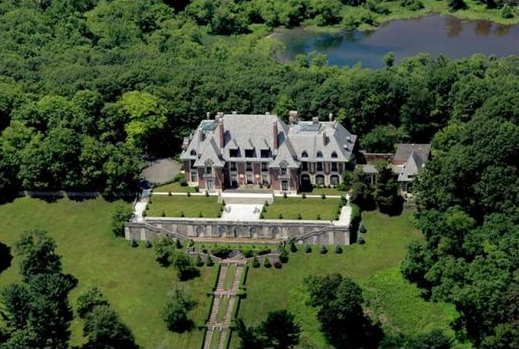 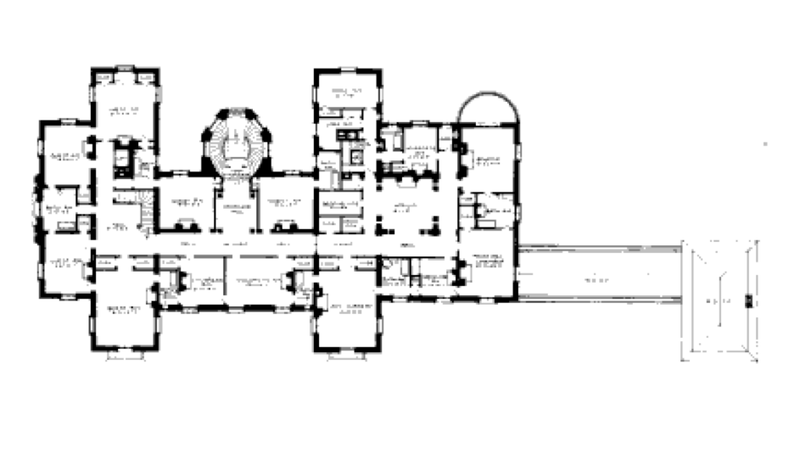 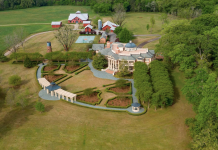 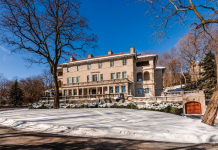 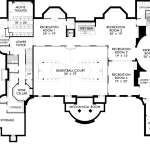 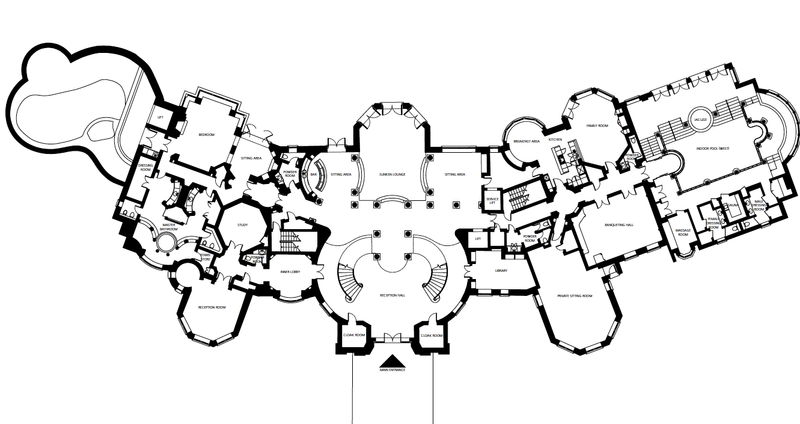 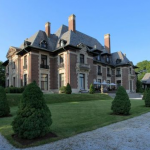 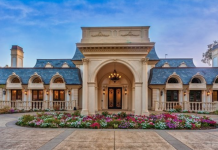 Floor Plans #5 – Pics #17-20 – These are the floor plans to the Stone Mansion estate in Alpine, NJ. 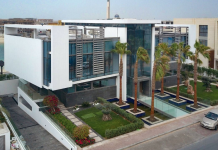 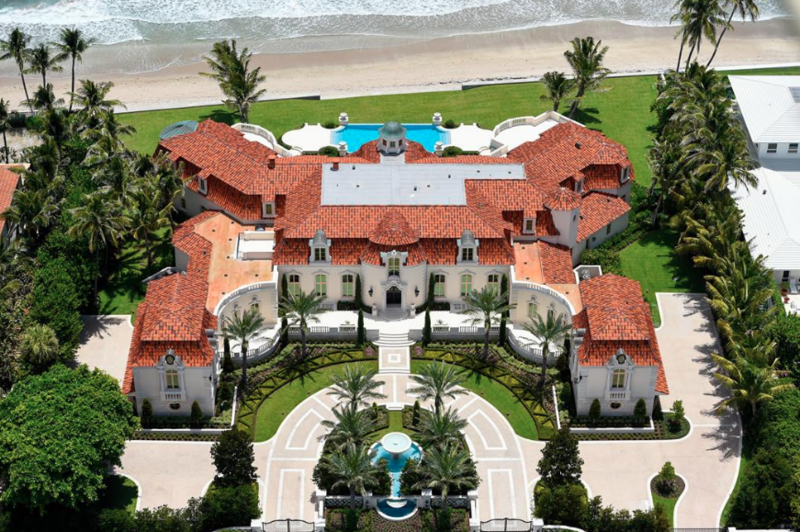 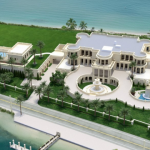 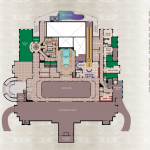 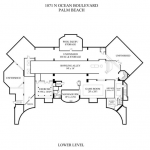 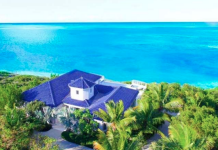 Floor Plans #6 – Pics #21-24 – These are the floor plans to Le Palais Royal located in Hillsboro Beach, FL. 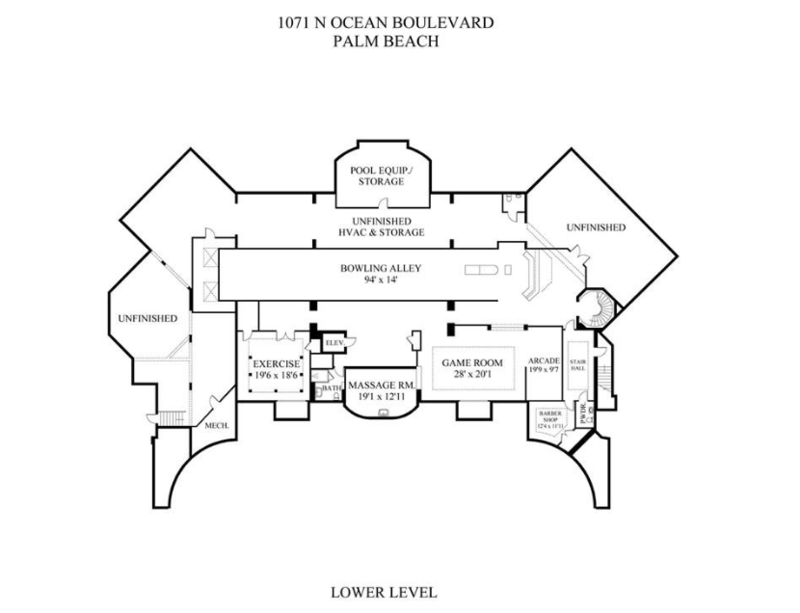 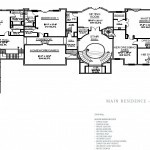 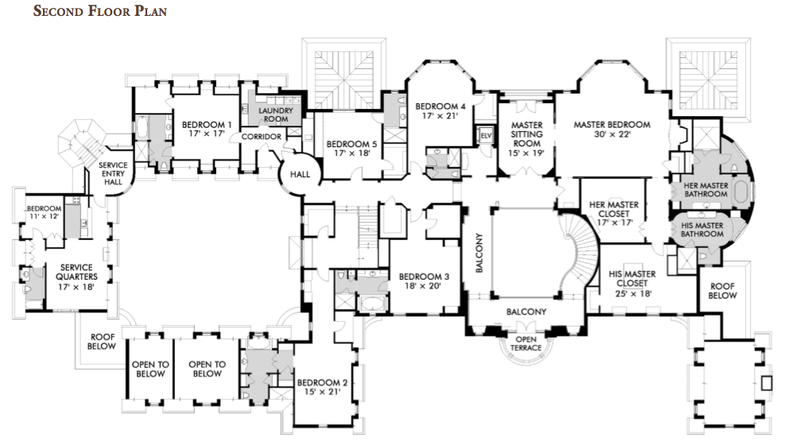 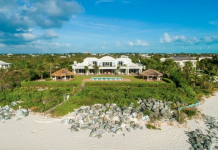 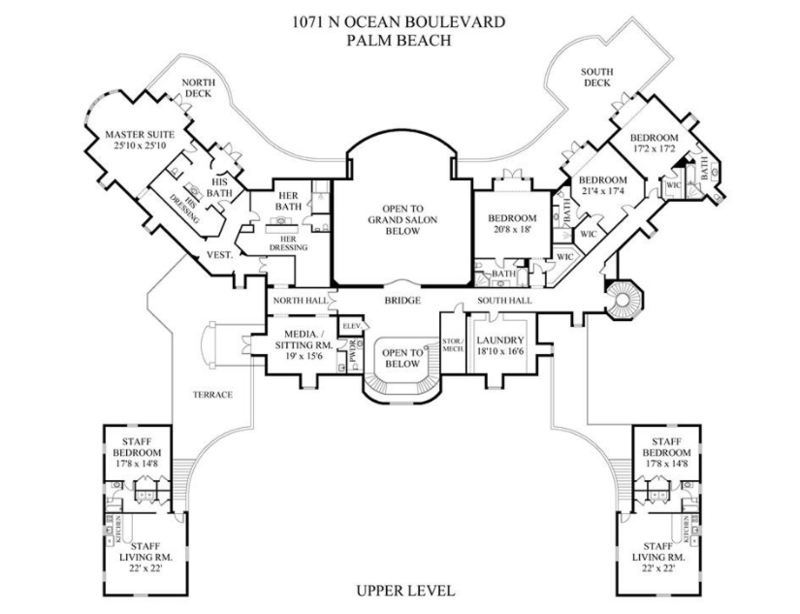 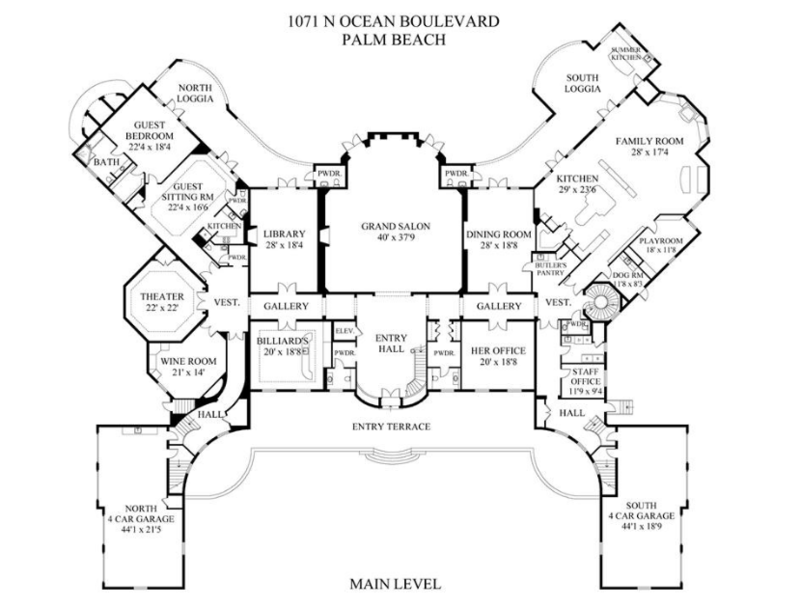 Floor Plans #7 – Pics #25 – 28 – These are the floor plans to THIS HOME in Palm Beach, FL.